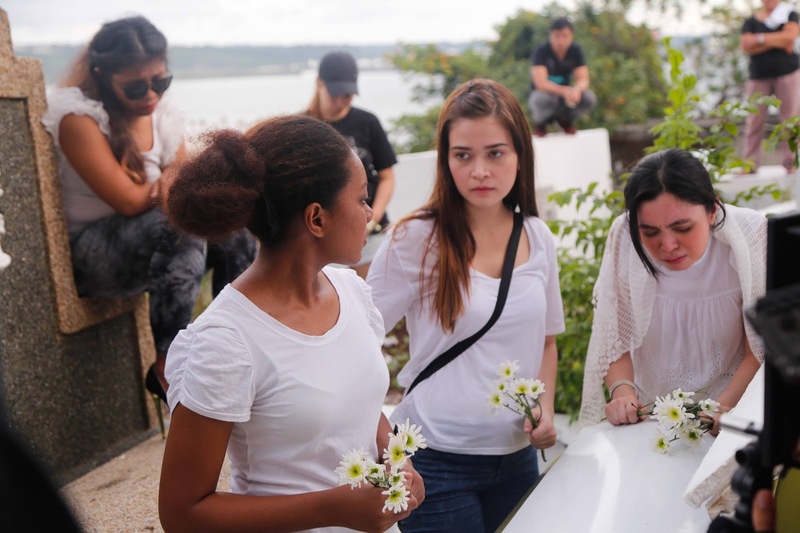 "I America" is a dramedy about a complex half-Pinay, half-Caucasian lady looking for American living in Olongapo City (Philippines) who tries to get her passport and US visa in order to meet her father personally for the first time. 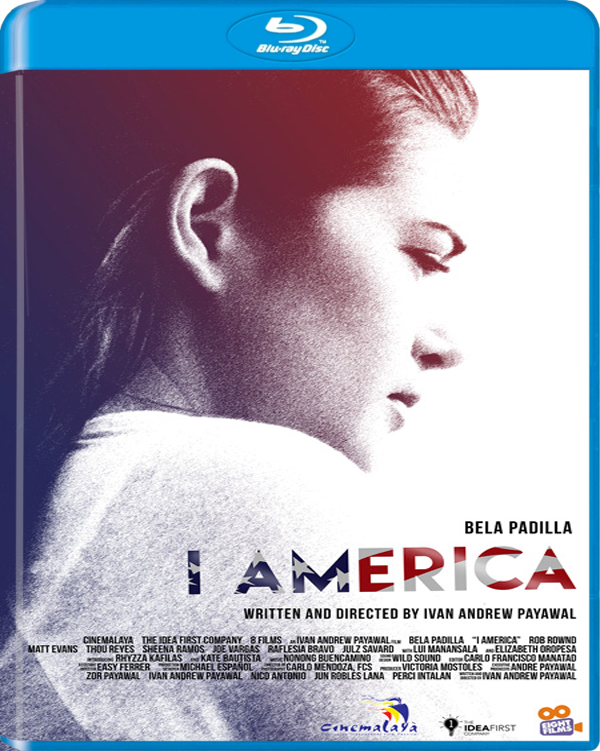 America, the new film from Ivan Payawal, is by no means a completely redemptive work. It is, instead, a hand-holding piece that argues the unfortunate failure of last year’s The Comeback is merely an unfortunate setback. And with his new film, the young director, at the very least, makes a somewhat compelling case. This is, in large part, due to the amassed talent Payawal has at his employ: Carlo Mendoza, who, in his beautiful lensing of the film, reaffirms his mastery of color, aided this time by colorist Marilen Magsaysayㅡa feat which he had already showcased in Chito S. Roño’s Boy Golden. Two visually key moments happen midway in the film: one immediately after a pompous supper in which half-American Erica (Bella Padilla) confronts her father, John (Rob Rownd), upon learning the existence of a stepsister, which, her father asks her to help him find; and another that involves Erica’s mother (Elizabeth Oropesa), who, for the only minute she’s sober in the film, assures her daughter that John isn’t her real father. And there, the glum color of the former scene and the shaky camerawork of the latter, along with everything else in the filmㅡthe actors, the writing, and the directionㅡmake perfect sense, reinforcing the conflict in which Erica is caught at the center of. On and despite all of this chaos, Nonong Buencamino’s score impresses so gracefully. 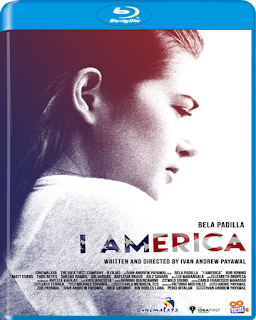 CINEMALAYA REVIEW: I America (2016)To make smart utility of such talent shows if nothing else, promise. However, seeing I America plagued by the same problems as Payawal’s previous film, doesn’t empower said promise. There’s an almost active melding of the poignant with the frolic, which vexes more than it endears. One dreadful scene happens at a funeral, which the film so indulgently drags in favor of romp. On one edge of the screen are people mourning, and on the other, you see people tiptoeing comically on top of graves in what looks like a sad attempt to be cast in an unusually morbid John Waters movie. Now, I’m certain this is done for effect, but of what effect exactly, I’m at a complete loss. It’s possibly one of the most painful, perplexing, and painfully perplexing scenes I’ve seen in a long while.